Simple moments are made special with great food. This is exactly the reason why sometimes I choose Tablea Chocolate Cafe as a venue for my meetings and a lounge when I have spare time. Locals of Cebu find this place as a comfort zone because of its specialty. 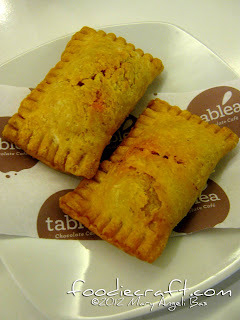 The place serves tablea-based food and drinks. 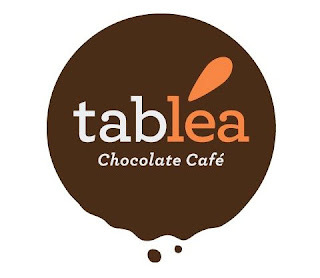 For the unfamiliar, Tablea or Tabliya are pure cacao tablets made from cacao bean grown in the Philippines. Know more about it by clicking here. A visit to Tablea Chocolate Cafe is sort of a good past time. You get good service and great food. On top of those two, you can look forward to seeing a cheap bill. Our friends from Tablea Cebu have good news for everyone. Another comfort food has been enlisted on the menu which is certainly a big treat for pie-lovers. 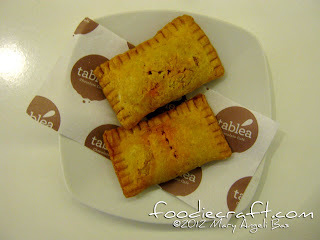 This is Mexican Meat Pie. 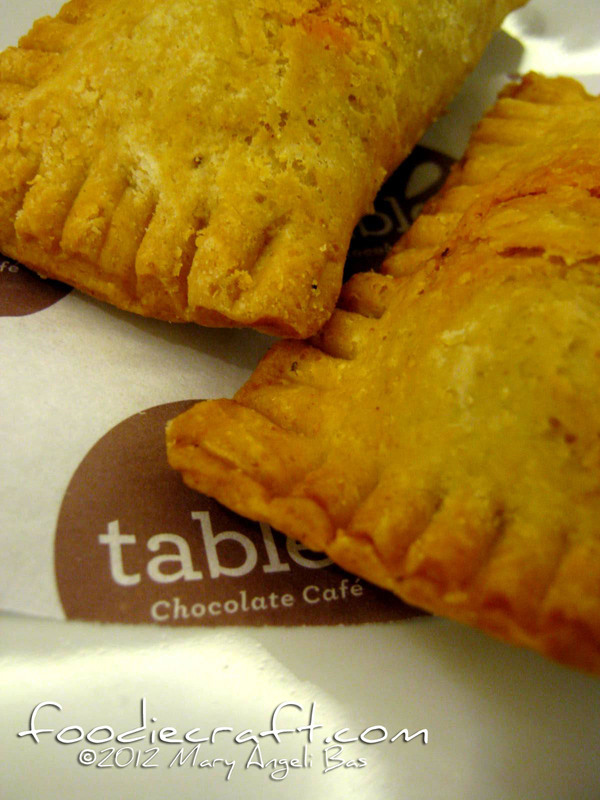 It is ground beef seasoned with a special blend of Mexican herbs and spices. The taste is pretty tricky because the pie bursts with flavors. The dough is very yummy and the pie crusts are crispy. I love it! 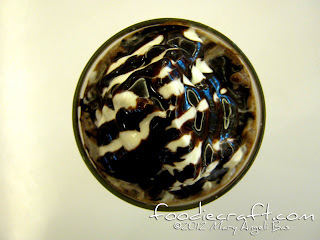 If you have read my previous blog posts, for sure, you'll find this refreshment familiar. 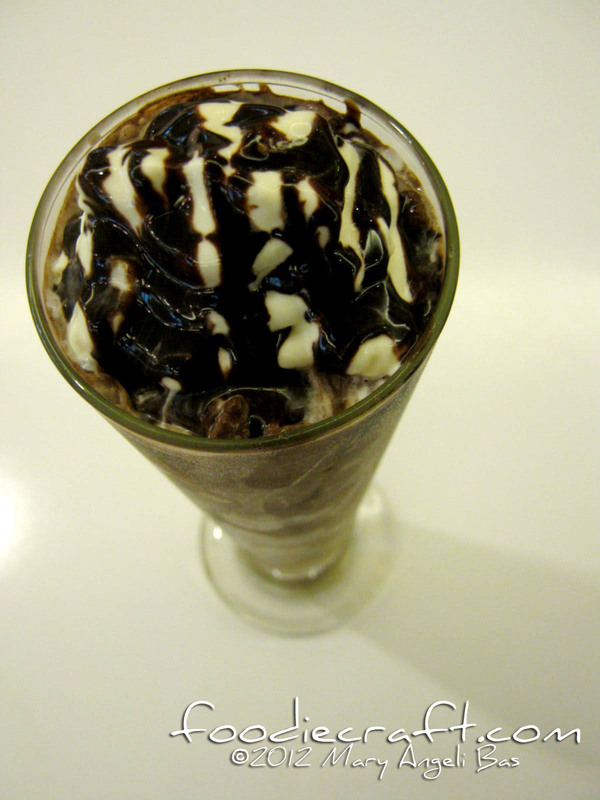 You guessed it right if you said Choco Frio. 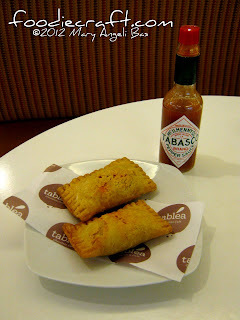 I recommend to pair Mexican Meat Pie with Choco Frio as the taste of the two compliment each other. 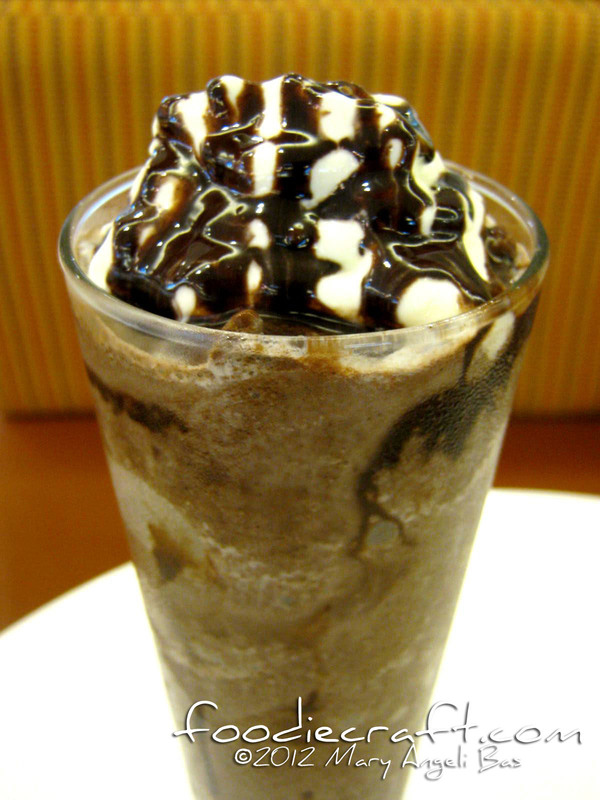 I love the kick of Tablea in every sip. I have noticed one thing though. There is no pulverized Tablea on top of my soft serve but anyhow, the taste is great. Whether it is for a simple meeting or a friendly meet-up, you can hang out at Tablea Chocolate Cafe. Good food is waiting for you there. All you need to bring are good friends. 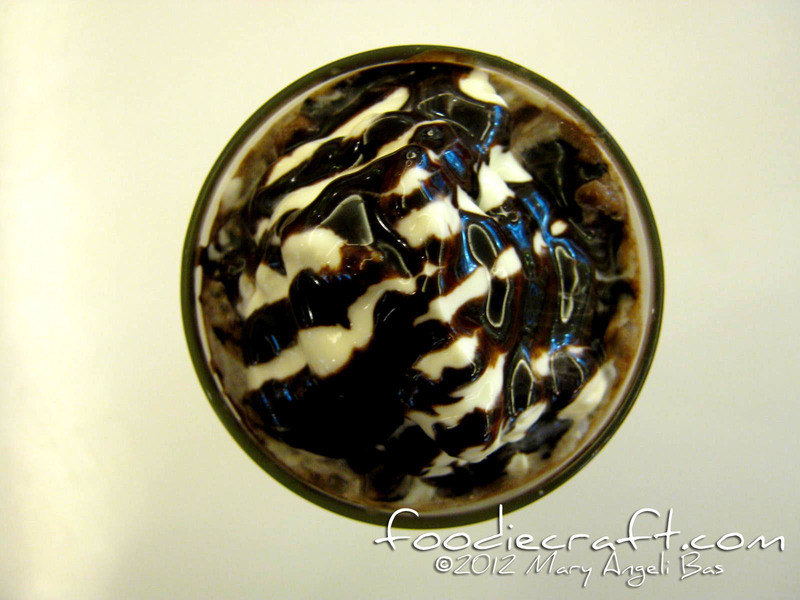 Tablea Chocolate Cafe is located at 3/F Active Zone, Ayala Center Cebu,. For inquiries you may contact them at 3436669 or email at info@tablea.com.ph.